B.C. 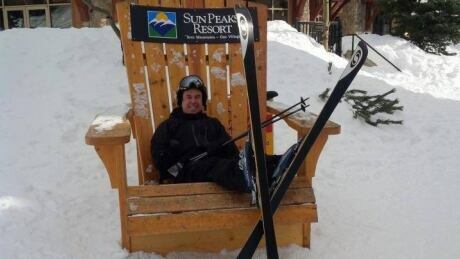 's restaurants say they end up waiting weeks for liquor orders to be delivered by the province's Liquor Distribution Branch. More than 1,300 people attended a town hall with Prime Minister Justin Trudeau in Cambridge, Ont., Tuesday night. 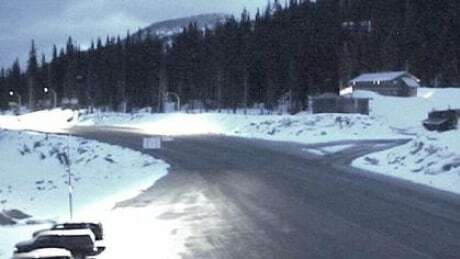 Environment Canada is warning communities in B.C’s Southern Interior of spring snow on the way for many mountain passes on Saturday. 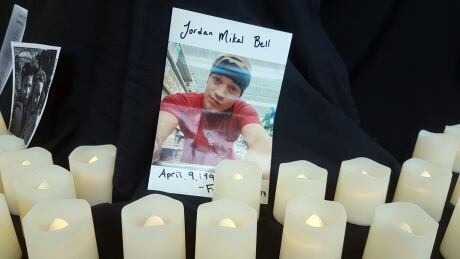 There are 645 candles lit in the display to represent the people who have died from an overdose over a two year period in the Central Okanagan, Kamloops, Vernon and Penticton. Five Williams Lake nurses are in Kamloops undergoing accelerated training in perinatal care so that maternity services can resume at the Cariboo Memorial Hospital. The hospital had to suspend obstetrical services at the end of February due to a critical shortage of maternity nurses. 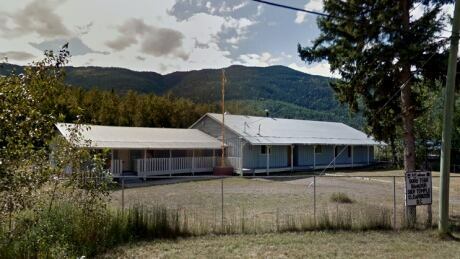 A proposed overdose prevention site in Vernon, B.C. has been put on hold, the southern Interior’s health authority said in a statement on Monday. 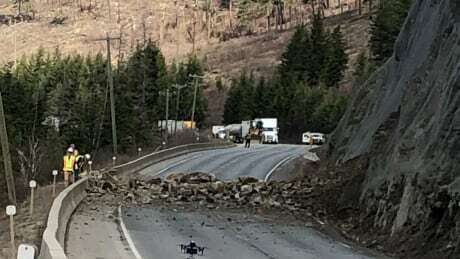 Drive BC said the highway was open to traffic at 7 p.m. PT. A small B.C. town's only Sikh temple has just been sold, the money donated to charity when the few remaining in Clearwater's Sikh community decided it didn't need the space anymore. Heather Cant is a curator of memories. 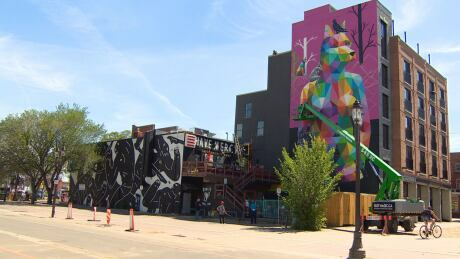 The film industry in B.C., is booming, but filmmakers outside the Lower Mainland face struggles to make living making films. 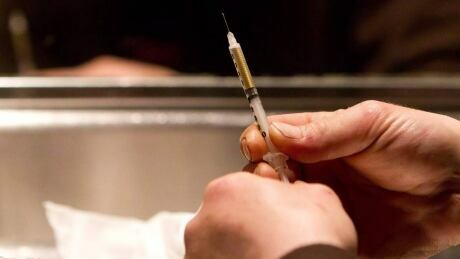 Vernon, B.C., will be home to the Interior’s next overdose prevention site, and the local health authority would like to see it up and running by summer of this year. 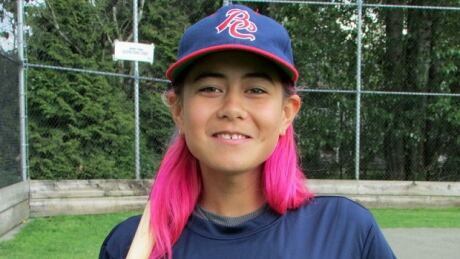 Kara-Lee Arcand was already addicted to cocaine and ecstasy by age 13. 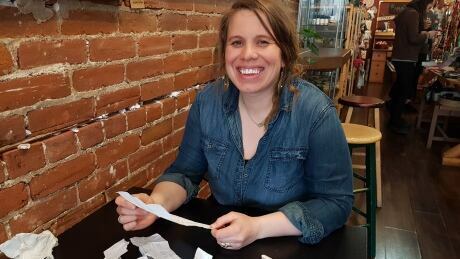 In high school she knew more about gangs and drugs than she did about math. 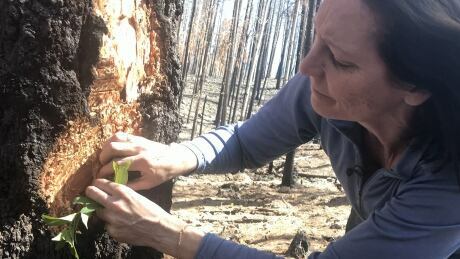 Instances of Douglas fir beetles harming B.C., Interior forests are on the rise, particularly in the Cariboo region. When life gives you unwanted fruit, make ... popsicles? 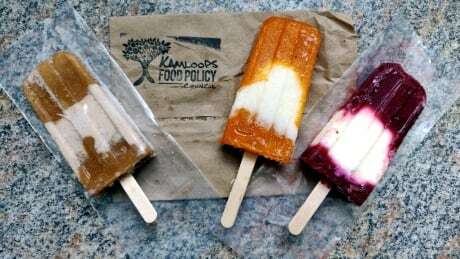 A program run by the Kamloops Food Policy Council is trying to reduce food waste by collecting excess fruit grown in the area and turning it into popsicles. Kamloops art gallery and cafe The Art We Are is a fun, local favourite. But it's got a little something extra. 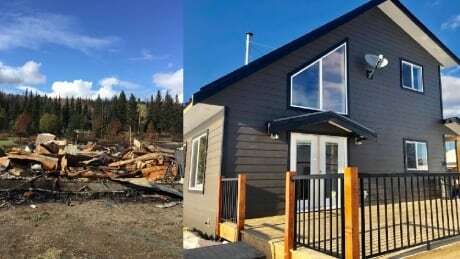 A year and a half later after their dream retirement home went up in flames in a B.C. wildfire, Lorne Smith and his wife Cheryl have built a new home in the exact same spot.